Forma or student forum is a routine agenda from Public Relation Division of Students Asociation of English Teacher Education Department which has been held once in a semester. Muhammad Zainuddin Al Halimi as the chief of the agenda said that the aim of this agenda is to made up students and the authority of education and teacher training faculty aspiration for the good sake of both throughout the the teaching and learning proccess and the facility of the building itself. 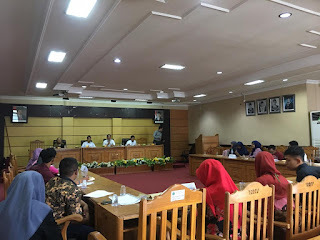 The latest forma held on april 8th 2019 at Ruang sidang rekorat lama lt.2 and attended by the vice dean of education and teacher training faculty, the head of language department of education and teacher training faculty, the head of english teacher education department of education and teacher training faculty and the head of particular administration of education and teacher training faculty. 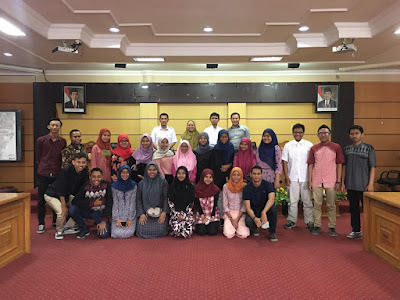 All of english teacher education department students can join this agenda and share their opinion or suggestion about everything related to the study and the facility. 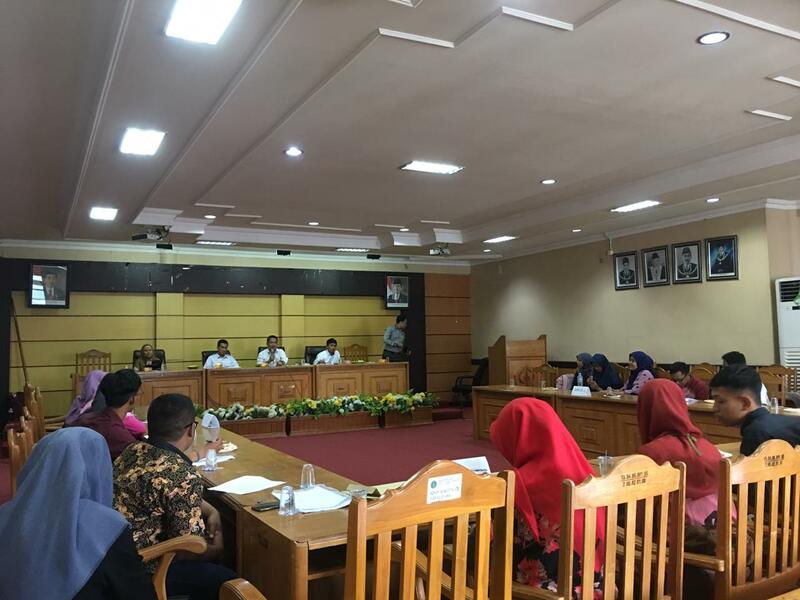 Before participating in the agenda, they have already voiced their aspiration in the paper that have been spreaded all over the students and they also can write it on google form made by the committee of the agenda. 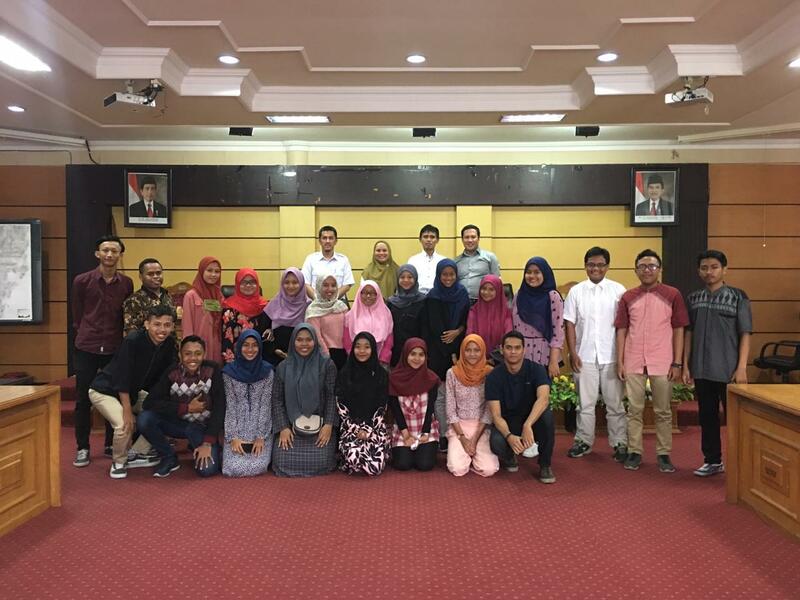 The representative of each semester will read the written aspiration from the students, so it is delivered well overall. The related authority will answer or give feedback about students anspiration. They explain it in systematic way, how it does by the ministry of religion. Having a discussion about what it will be, finding the right way to solve the issues so there will not be misunderstanding .